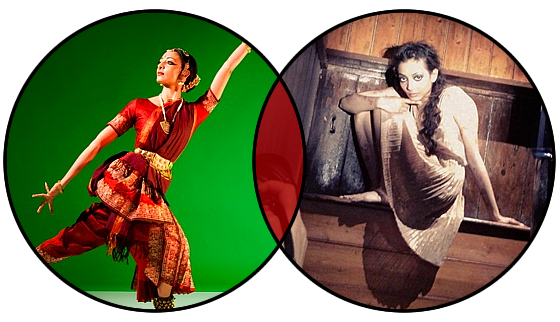 I’m Seeta Patel, I am an independent artist working in dance, choreography and film. My training is in the classical dance form of Bharatanatyam, and currently my work includes performing solo classical Bharatanatyam, and creating contemporary dance and film. I also teach dance technique to share what I have learnt from my own teachers and mentors over the years. Although my work is diverse, I see it as a coherent set of overlapping forms and concepts, all underpinned by the rigorous thought and attention to detail derived from my classical background. As an artist, my goal is to create work that provokes thought in my audience and my fellow practitioners, triggering each of us to bring our own experiences to it and creating something unique together. I am inspired by the idea that each piece is only truly complete once it has been experienced, assimilated and reimagined by the viewer.